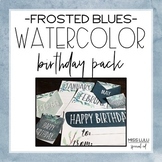 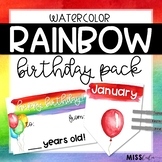 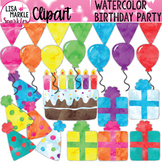 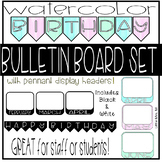 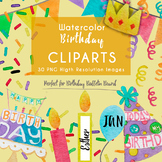 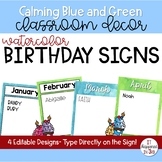 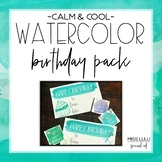 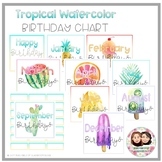 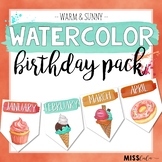 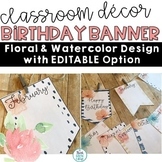 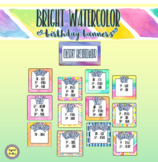 Watercolor Birthday Bulletin Board Set - Great for Staff or Students! 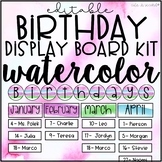 I made for you this cute Watercolor Illustration to make a beautiful bulletin board or any decor for birthdays in the class. 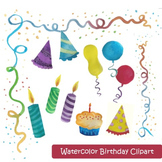 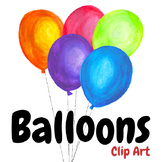 Includes 30 Images in Hight Resolution, watercolor texture, without background (PNG format) and bright colors. 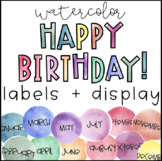 Watercolor months of they year and letters that spell out "Birthdays." 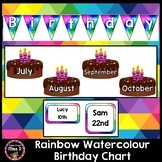 This can be used for a calendar or a birthday display. 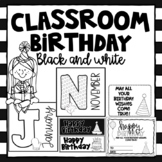 In my classroom I used this display and then took pictures of my students holding the day of the month they were born.